Now I get it. I am ashamed of my ignorance on the hideous history behind “blackface,” but I have been educated. I want to stipulate that I’ve never accepted or laughed at blackface performances. I have known all along how insensitive and inciteful — and profoundly offensive — it is. I just didn’t appreciate fully the extent of its offensiveness. 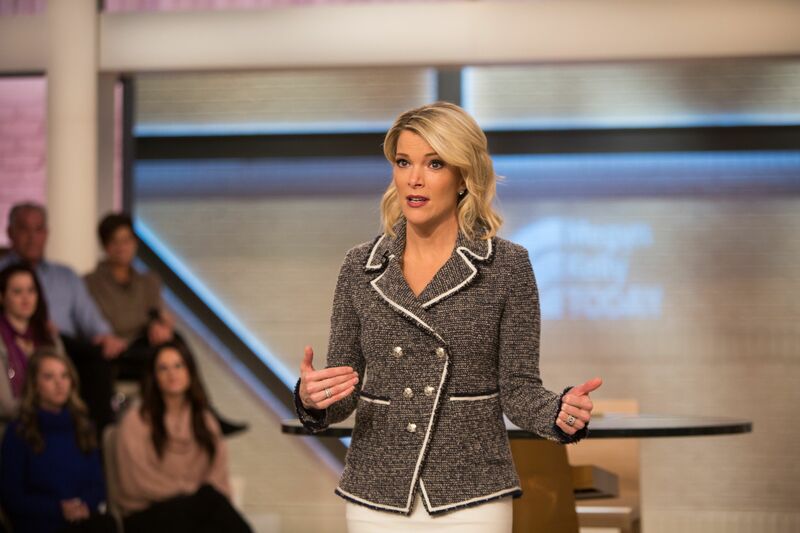 Megyn Kelly, the broadcast journalist who became a media superstar over her questioning of Republican presidential candidate Donald Trump’s treatment of women, now has joined the Media Hall of Infamy for her on-air remarks regarding blackface. Kelly said she saw nothing wrong with people smearing black grease paint on their face to make them “appear black.” The reaction to her remarks was ferocious. NBC canceled her morning talk show. Her future now in broadcast journalism is, shall we say, in serious doubt. I once rooted for Megyn Kelly to succeed after she changed networks, moving from Fox to NBC. Her new employers saw a great deal of potential in their new hire. Her weekday morning talk show struggled with ratings. Her future was getting a bit tenuous even without this outburst of anger over her on-air thoughtlessness. Do I believe Kelly is a hateful racist? No, I don’t. However, she has painted herself (pun intended) as an individual who clearly needed an education on a behavior that long ago has been tossed onto the trash heap. Her popping off in front of an entire nation about how blackface is no big deal exemplifies a level of ignorance that has no place on a major broadcast network.